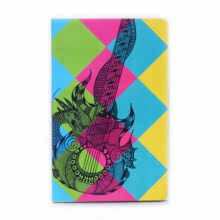 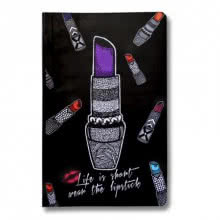 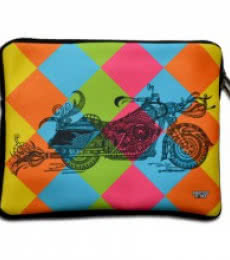 Give Your laptop More Stylish Makeover With This Gorgeous Sleeve Where Colours Blend With Beautiful Prints. 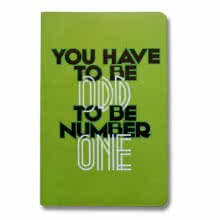 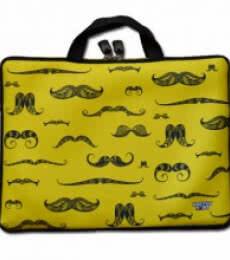 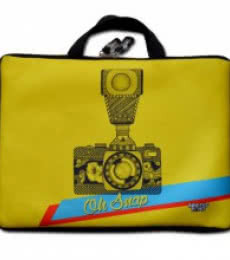 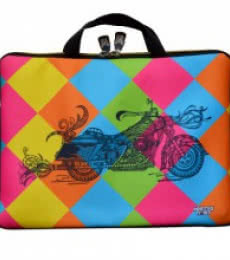 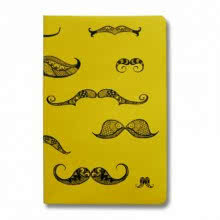 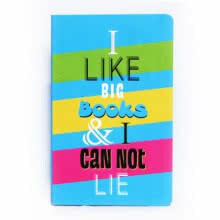 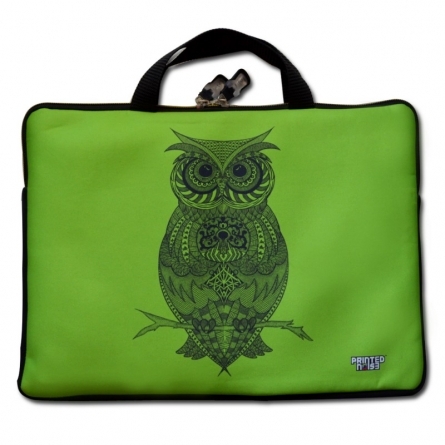 Made From Neoprene, Buy This Quirky And Funky laptop Sleeve Which Will Keep Your laptop Warm And Dry. 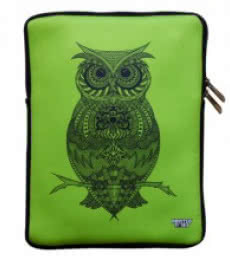 The Soft Lining Keeps It Scratch Free.